I went to a Goodwill Outlet close to my office on my way home. I go there just to look what is available. Found some cool cameras. 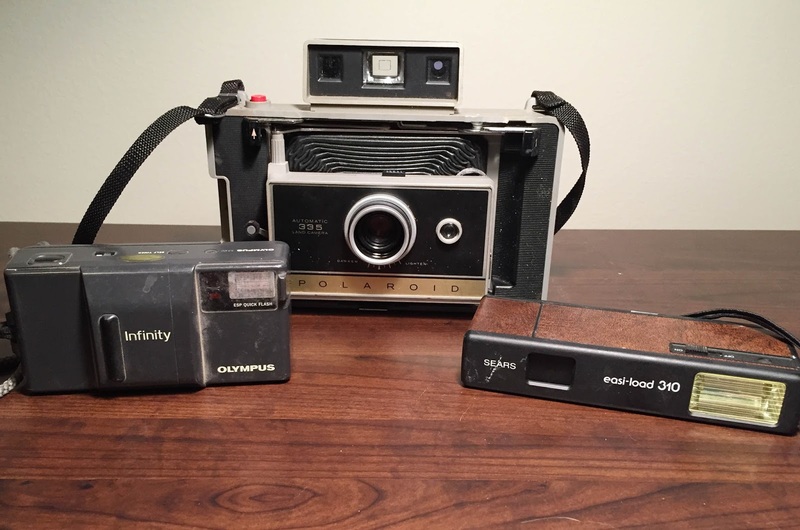 An Olympus Infinity point & shoot, a Sears easi-load 310 & the best a Polaroid Pack Camera 335. All of the cameras are dirty and rough shape, but I think all can be used. The Infinity just needs a good cleaning, the Sear's 110 film sized is good, and not sure of the Pack Camera. It looks OK, but need to clean it up and hack the battery. Not bad for a couple of bucks all in.